Truly a simple social media calendar tool with scheduling, analytics and collaboration. We love it. Here at PRowl, we've been using Hootsuite for oh about 8 years now. In all this time, we have tried pretty much every other social media management tool out there and constantly come back to Hootsuite. Now partly because it is too much work to change with all the accounts we manage for our clients, and partly because of the price which is hard to beat. Recently, we've found Loomly - a simple social media calendar tool that allows scheduling analytics, collaboration and has a really unique feature - it offers you content tips on a daily basis. How great is that? It has a few other unique features as well. 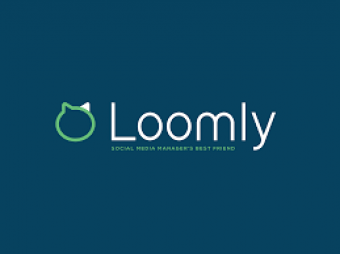 With each channel Loomly will tell if you it is a good time to post, if your text is too long and more. Loomly is simple to use and sets up quickly. Debi K. aka YDV Group has helped The Wine Place immensely with our social media needs; Thanks Debi!